We’ve officially hit the dead period for Florida State football. The Seminoles won’t reconvene for practice again until August. Now, the focus is back to offseason workouts and making sure the players are in shape for the season. Typically around this time, the quarterbacks set up 7-on-7’s so they can continue to build their chemistry with their teammates. The coaches are getting back on the recruiting trail to continue the momentum that Tribe 19 has currently garnered. There’s a lot to tackle on the Mailbag this week. Let’s get into it. Last week’s Monday Mailbag can be viewed here. I’d love to come in here and tell you how I expect Florida State to blow everyone out of the water next season, but I just don’t see it. There’s gonna be some growing pains with the new schemes in actual game action, that’s just a given. Virginia Tech, Miami, and Louisville could all be very tough to play less than a month into the season. Then there’s that deadly five-game stretch at the end. Clemson, @ NC State, @ Notre Dame, Boston College, and Florida. 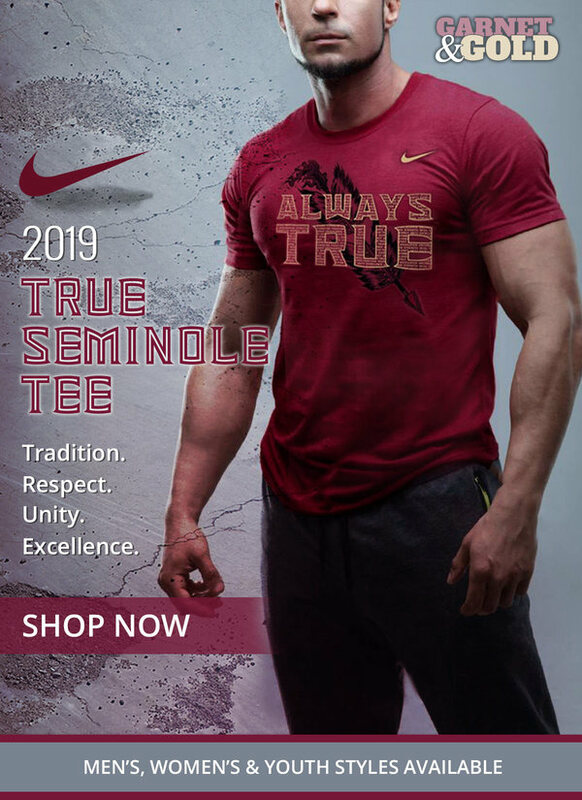 it’s just to see the `Noles not taking a couple of lumps this season. This is an extremely tough schedule. I’m going to go with 9-3, losses to Clemson, Notre Dame, and either @ Louisville, @ Miami, or @ NC State. Add in a bowl win and I think Taggart wins 10 in his first season. As for FSU Basketball, the Seminoles are coming off an unbelievable Elite Eight run. They’re also projected to return 10-11 players if Phil Cofer gets a waiver for a fifth year. They replaced CJ Walker with arguably a better scorer in David Nichols. So, I really believe we’re going to see this game finish in the top-4 of the ACC and win 20+ games. With the postseason experience they received this year you can expect the `Noles to be a tough out in March. Tribe 19 is on a roll. The Seminoles have gotten five commitments in April. Those players include talents like four-star quarterback Sam Howell, four-star offensive guard Dontae Lucas, four-star receiver Maurice Goolsby, four-star linebacker Jaleel McRae, and three-star cornerback Renardo Green. Willie Taggart and his staff aren’t slowing down either. They’re still in it for a ton of talented prospects like Kayvon Thibodeaux, Sean Dollars, Khris Bogle, Trey Sanders, John Dunmore, Jay Criddell, Evan Neal, and Quavaris Crouch just to name a few. After landing Dontae Lucas and Jaleel McRae, Tribe19 finally looks to have found their bell cows. It would be a disappoint to see this class finish anywhere outside of the top-5. Francois was charged with misdemeanor possession but he was given the chance to enter a pre-trial diversion program and pay a fine. Obviously, he’s made his fair share of mistakes since his injury in August. The redshirt junior quarterback skipped the senior day game, missed meetings, was involved in a domestic dispute, and has routinely posted less than encouraging things on his snapchat. That being said, I don’t think Francois should be suspended from the team or be forced to miss any time. If anything, he needs this support group right now to get back on track. Francois needs his coaches and fellow players to keep him on the right path. He’s already being punished internally. And that should be enough. However, do recognize that he’s riding a fine line and can’t afford another mistake.